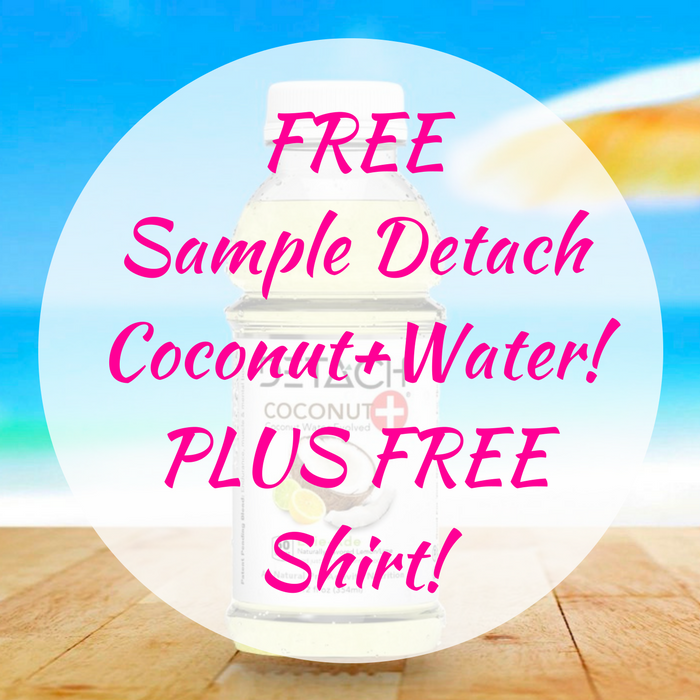 FREE Sample Detach Coconut+Water! PLUS FREE Shirt! Here’s another awesome FREEbie for you! Detach is giving a FREE Sample Coconut+Water by just filling out this form! PLUS, you may be eligible to get a FREE shirt so you’ll be asked for the shirt size too! Really nice!